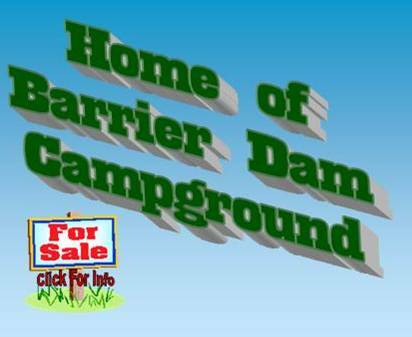 The Barrier Dam Campground is For Sale!! Great Investment! One minute fromthe Cowlitz river, the premier year 'round salmon and steelhead river in Washington. 40+ RV hook ups, plus tent camp sites. Newly upgraded power and water. New owner residence in 2000, 4 bedroom, 2 bath, 2700 square ft., gas fireplace. 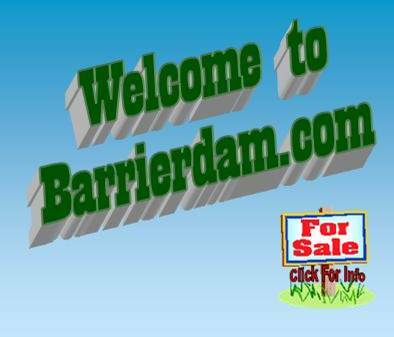 Multiple Income streams from store/tackle shop, campground, trailer rental, and storage facilities. Anyone going to fish the salmon hatchery has to stop by the store to see what the fish are hitting on. Directions: I-5 exit 68, east on Hwy 12. Arrive at Salkum and at the botom of the hill turn right onto Fuller Rd. business on the left. Virtual tour requires Adobe Flash Player to download and install click the link below.